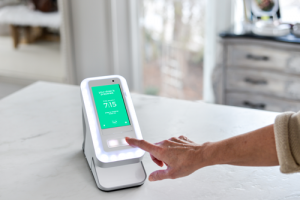 Soon to be vying for countertop space in the “connected home” is an automated medication delivery device named Karie, designed to help patients take their medication correctly – a solution to a multi-billion-dollar healthcare problem. Karie was born out of the personal experience of entrepreneur Spencer Waugh, who saw his grandfather repeatedly admitted to hospital after medication mix ups. Waugh discovered that his grandfather was not alone in his struggles: up to 90 per cent of patients make mistakes in taking medication, leading to 28 per cent of emergency room visits and 23 per cent of nursing home admissions. He founded AceAge in 2015, with Karie as its first product. 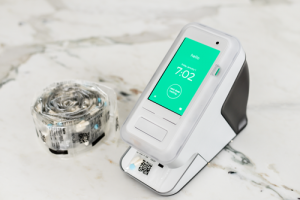 Karie is designed to make it simple to follow complex medication regimes, using standard multi-dose packaging to dispense the correct meds at the proper times. The device reads the information on each pouch to schedule doses, and goes off like an alarm clock when it’s time for each dose. Karie can also be set to automatically notify a caregiver if a dose is missed. In addition to supporting patient wellbeing, Waugh expects Karie to be a boon in clinical trial settings as a way to improve adherence rates. At the end of March, Waugh and his team were busy assembling devices in preparation for Karie’s first big test: a usability study at the University of Toronto. The six-week study, set to start in May, will see 32 patients use the device in their homes, a step that Waugh expects will yield the validation necessary to turn a slew of interest from potential partners and customers into firm business relationships. “It’s incredibly exciting to see something that I’ve been working on for so long become a reality. Karie is no longer a concept, this is our first chance to show how we will positively impact people’s lives. We are now scaling up to build and deploy thousands of devices. We want to make Karie the central fixture of the connected health home,” says Waugh. 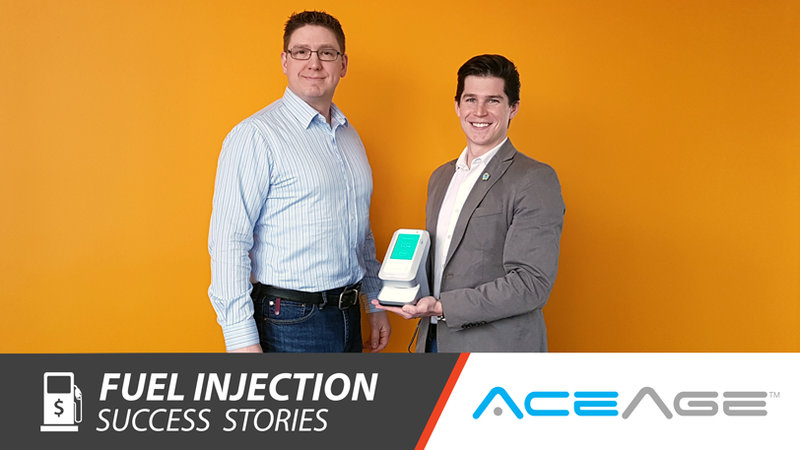 Along the way, AceAge has tapped the ONE Network for assistance, including Innovation Guelph where Waugh has worked closely with mentor Don Thompson on product development. Fuel Injection funds also made it possible for Waugh to travel to Edmonton, Hong Kong and Paris to introduce Karie to potential partners and investors. AceAge will also be making the rounds at Toronto Health Innovation Week (April 3-7, 2017): Waugh will be competing at the 3rd annual MaRS HealthKick Challenge April 5, as well as pitching at the Aging2.0 Toronto Global StartUp search on April 7. 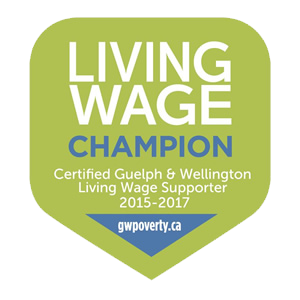 He is also scheduled to speak at the Apps for Health conference at Mohawk College on April 27 and will be at OCE Discovery May 15-16. Follow the company’s progress on Twitter @AceAgeKarie and LinkedIn.